A random warm Tuesday in February is a good teaser for Spring! It’s not long until it will be the official beginning of Spring and your outdoor home can be ready right away if you get it built now! A new custom patio and walkways will add elegance to your outdoor home and years of enjoyment for your family and friends. A new custom paver driveway will make a grand entrance to your home and help with water runoff too. Speaking of water, a custom built pool is something that will make everyone happy and we build our pools to last a long time! 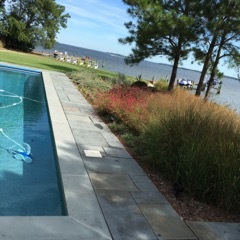 Call F. A. Hobson Landscaping at 410-739-6800 and let us design and build you the perfect outdoor paradise…!